Northern Star & Rope Bridge Cottages are petite traditional Irish country cottages hidden on the beautiful Causeway Coast close to the Giants Causeway, Bushmills Distillery, Royal Portrush Golf Club and the Carrick-a-Rede Rope Bridge. Northern Star & Rope Bridge Cottage, Ballintoy, Ballycastle, Co Antrim (Sleeps 1 - 4). Our holiday homes are secluded and close to miles of beautiful National Trust sea shore walks. Sea fishing trips where the Irish Sea and the Atlantic meet offer great fun days and fresh water salmon fishing on the Bush river are available by arrangement. 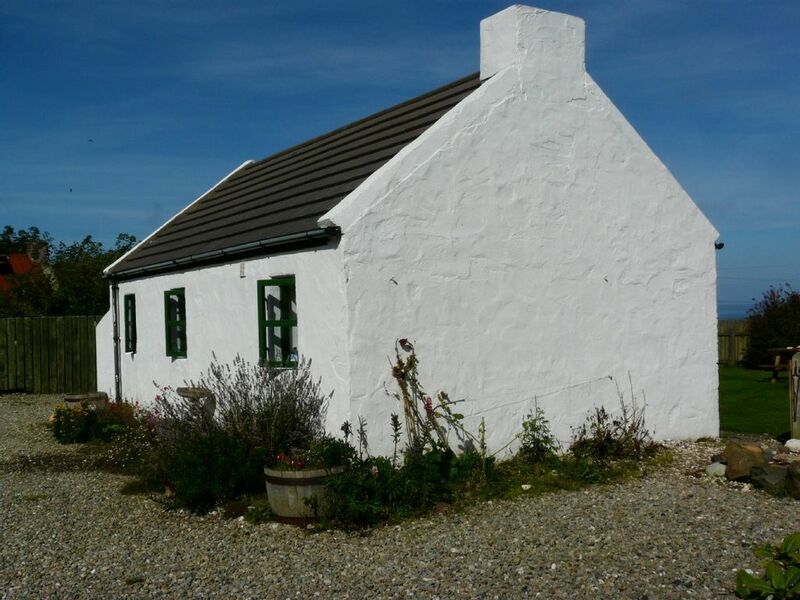 Please click on the link above for further information regarding Northern Star & Rope Bridge Cottage.